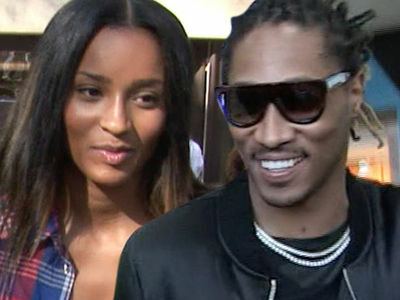 Future and Ciara are no longer at war over custody of their 2-year-old baby Future ... we've learned the case is officially settled. 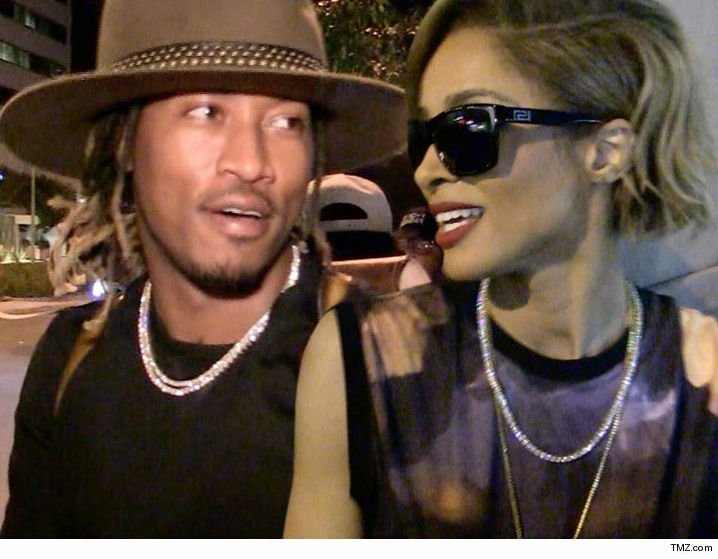 Sources close to the exes tell TMZ ... they've agreed to joint custody, however, baby Future will be with Ciara most of the time. Future is frequently on the road, but when he's back in the ATL he'll have reasonable access to his son. 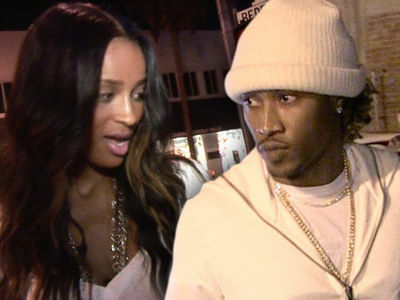 Our sources say both Future and Ciara want to close this chapter and move on with their lives. The custody case has been dismissed.